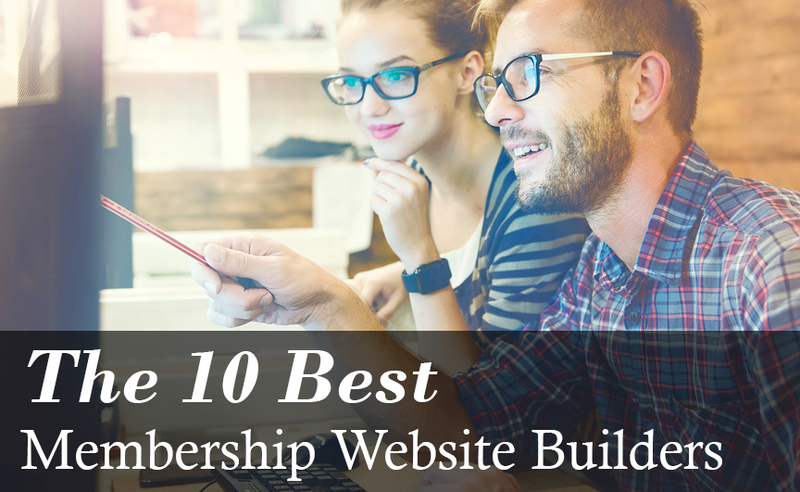 Read about the membership group we created (and would love for you to join), our latest release, and other news. 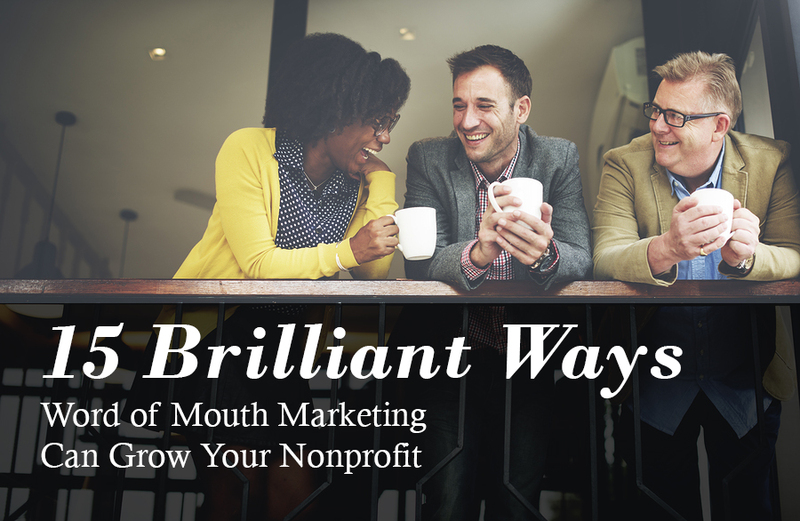 Every month we compile the largest list of free nonprofit webinars. Here are 36 for June 2017. 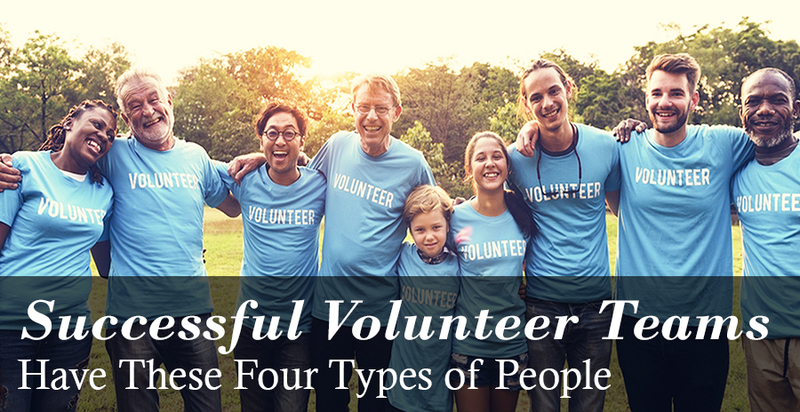 There are four types of people, or personas that make for successful volunteer teams. I'll guide you through each of their motivations, which tasks they're best suited for, their behaviors, strengths, and opportunities. 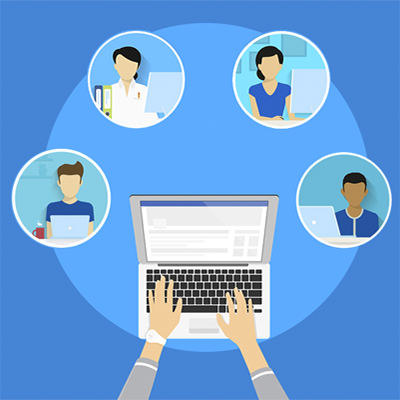 When it comes to fundraising, every extra hand helps, so what do you do when a board member isn’t cooperative? 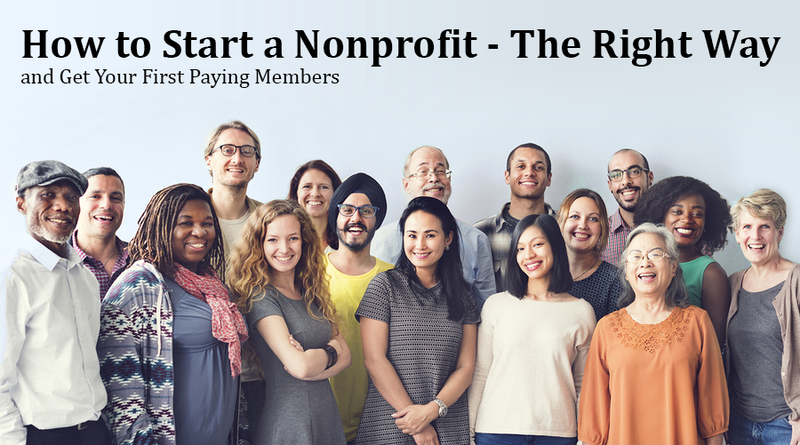 Fundraising expert, Amy Eisenstein shares her experience and the one simple thing that will get every board member to help out.